After losing focus and falling to the Penguins last night, the Rangers (37-21-6) are back on the road to close out their brief road trip against the league-leading Washington Capitals (47-12-4), a team that’s winning at a historic pace. The Capitals 47 wins have already passed last year’s total with 19 games left on the schedule. Their 47 wins through 63 games are the most for any team in NHL history, and their 98 points through that same span is the most since the Detroit Red Wings in the 1995-96 season, and they have an 18 point lead over the New York Rangers. Needless to say, the Rangers will have their work cut out for them. The Rangers (24-15-5) picked up a crucial two points in a divisional battle against the Flyers, securing just their second win in their last 11 road games (2-7-2), and drawing equal with the Islanders in the standings. Now they face another tough test against a divisional foe that sits 16 points ahead of them in the Metropolitan. The Washington Capitals (33-8-3) are having an incredible season, and they’re easily the most dangerous team in the NHL. Coming into this game, the Rangers (22-14-5) knew how big a test this would be. 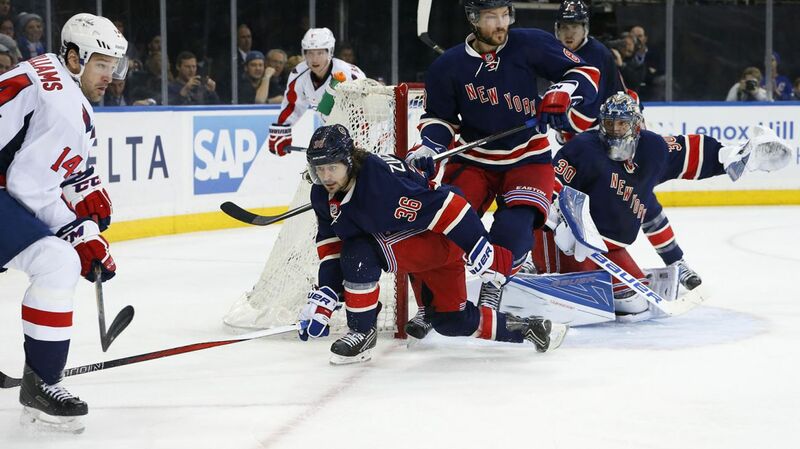 A little over a month ago, the Capitals (31-7-3) were looking up at the Rangers, but now they’ve blown by them. 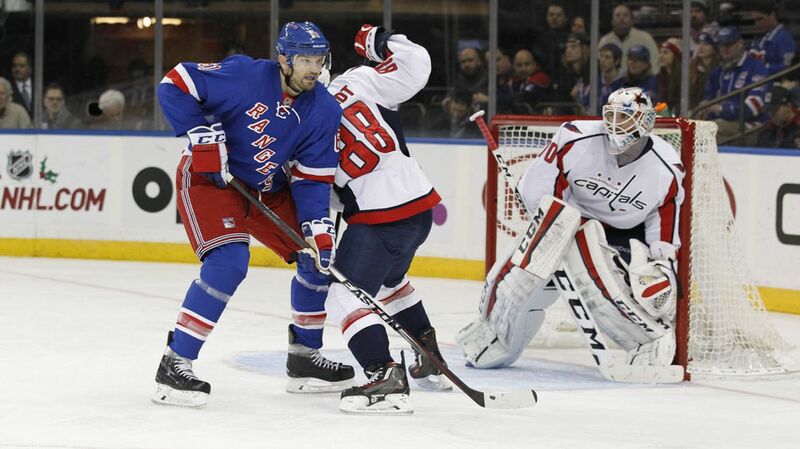 After a blowout 6-2 win over the Dallas Stars, the Rangers lost to the Capitals in overtime in a heartbreaker, 4-3. 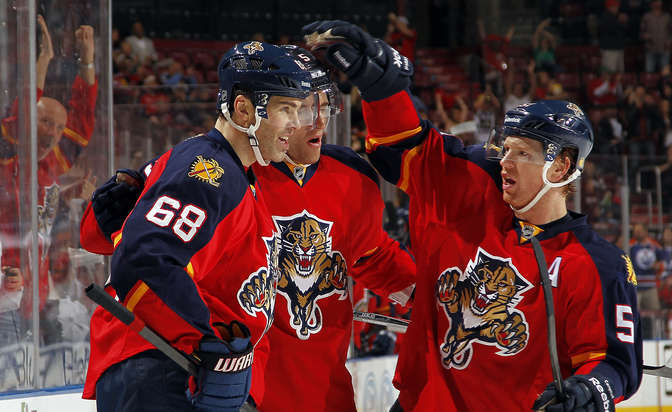 Both teams traded chances early in the game and allowed few scoring opportunities by clogging up the neutral zone. The Rangers had the best chance early on as Kevin Klein came from behind the net and slapped a shot up high but was denied by Holtby, who is now an impressive 19-0-2 in his last 21 starts.